GLARE Detail Manual Includes How To DVD! 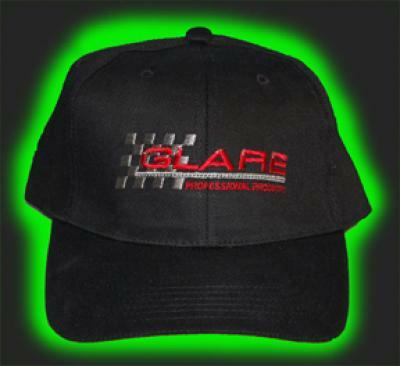 Spring Special Get A Free Bottle of Glare Ultra Wash!!! Limited Time Only! 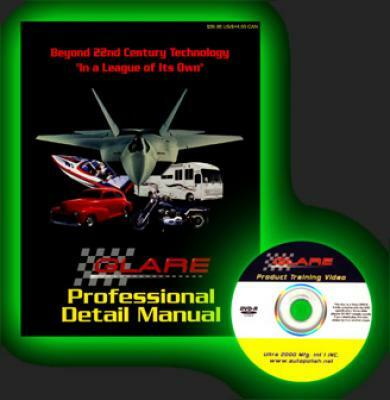 GLARE is offering for the first time their Professional Detail Manual and Product Training DVD. 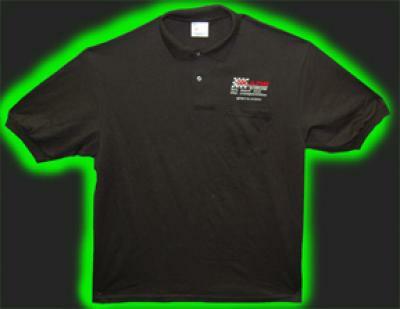 It provides step by step instructions on how to get started and how to operate your own professional detail shop. The manual provide instructions and guidance on financial considerations, how to get customers, keys to customer satisfaction, and details that will ensure your business is a success. The DVD includes Step-by-Step training in each of our products. This set is also valuable for potential and current users and distributors of our products, since it provides intimate information about our products and their use and application. Both of these items would cost about $69.95 if you bought them separately, but we are offering both for $49.95 - Over a 20% discount. 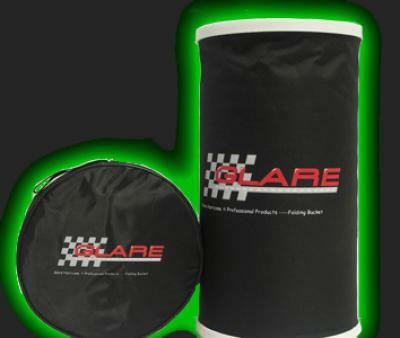 We will include on Bottle of our GLARE Ultra Wash Free!!! A sharp product display case. 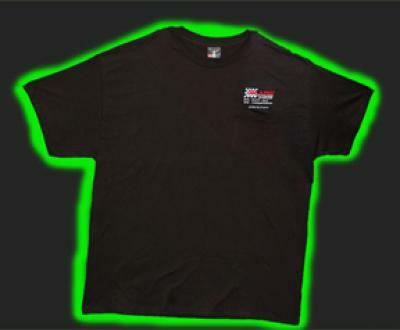 Increase sales and product awareness throughout your establishment. Visually appealing with blinking and cycling red and white LEDs. 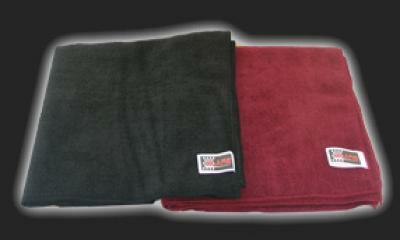 It holds one case of our GLARE Professional Polish, GLARE Vinyl, GLARE Ultra Wash and/or a combination of all three! Special offer for retail distributors.